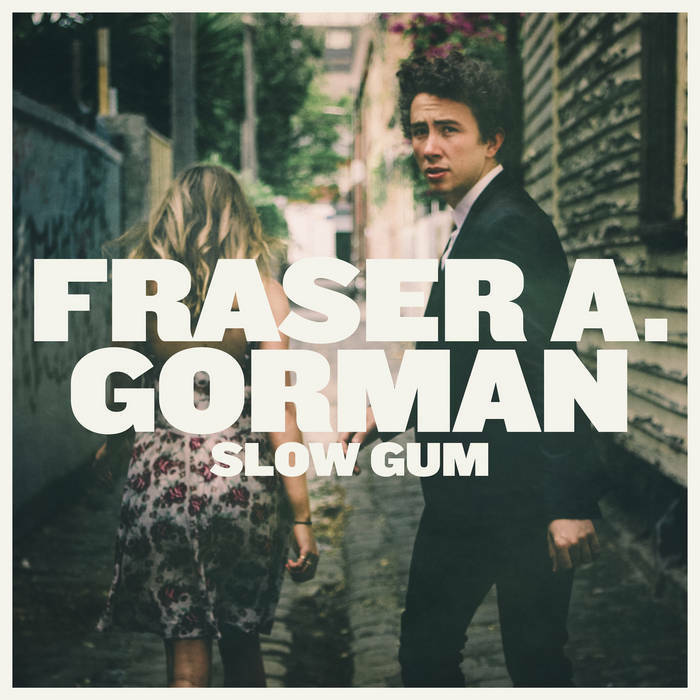 Video for Fraser A. Gorman's "Never Gonna Hold You (Like I Do)"
In June we featured Slow Gum, the debut LP from Melbourne's carpenter/troubadour Fraser A. Gorman (link). Fraser has released a video for one of the great songs, "Never Gonna Hold You (Like I Do)". Depicting a brief change of career as an ice cream truck driver and a carjacking, it is an excellent excuse to listen to the song again. Bay Area-based Yassou has embarked on a five-chapter video project to attract fans to deliver their bold brand of pop music. Previously issued were "Fall Again" and "Youngblood". The third chapter, "To Sink", now is available. "In The Woods" will be released any day, and "In These Summer Nights" is scheduled for November 5. We are quite taken with their approach, and have provided all three chapters below. Yassou is Lilie Bytheway Hoy (lead vocals and bass), James Jackson (guitar, drums and vocals), A.J. Krumholz (guitar, keys, vocals), Patrick Aguirre (drums), and Theo Quimby (drums, piano, and vocals). The hell with old blue eyes, the guy that does it his way is Martin Newell. 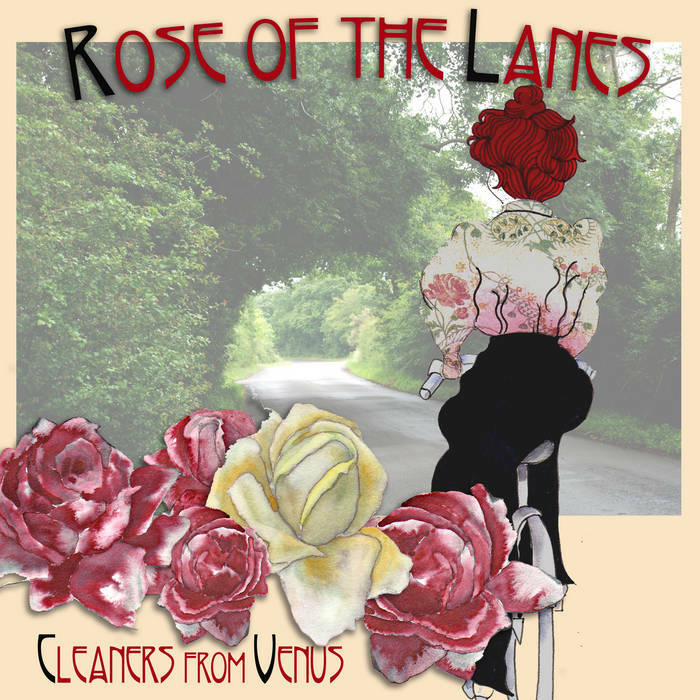 Under his moniker The Cleaners From Venus, he has shared 16 tracks of psychedelic pop and lo-fi music hall style songs on his new album, Rose of the Lanes. His songs massage your ear, delight your brain and soften your heart. Martin is a writer and poet, and his literary talents are well-showcased in his unfussy and concise compositions. As a performer, the man's vocals have lost none of their emotive charge and nuance. The vibe is "English", in the same way that such description brings to mind such worthies as Robyn Hitchcock or Peter Astor. But the delivery is varied, with buzzing indie rock such as "Little French Blue", the jangle pop of ""Isn't She The Biz" and "Billy Liar", the acid folk of "Ministry of Light", the rocking sing-along stomper "Third Summer of Love", the bright and wistful pop of "Liverpool Judy", and the music hall pop of "Lazy Elaine" and "Tatterdemalion". Rose of the Lanes is a true renaissance man project, as Martin recorded the album, playing all the instruments, on a Transcam with Audacity freeware. Every time I listen to this album, I discover additional details that give me pleasure. Rose of the Lanes is an album to treasure. You can test it out with a few tracks below, and you can stream the entire album at the Bandcamp link below. The album is out now via Soft Bodies Records. For those unfamiliar with Newell, he started his music career in the early '70s, and has been involved in multiple projects including Cleaners From Venus, which he formed in the '80s. He is a active writer of prose and poetry. Digital and CDR formats of Rose of the Lanes are available at the Bandcamp link below, as well as various digital outlets. Not long ago we featured an EP by Redspencer (link). Dave and Aiden McMillan from that project have joined up with Jesse McCormack to form Tourist Dollars. Your bracing introduction to the Melbourne-based band comes via "End Of Times". Beginning with an aggressive base link and jangling, reverbed guitar, it evokes grand vistas and a hint of western US-tinged roots rock. "End Of Times" is out now as a single via Deaf Ambitions. An EP will be released in early 2016. It probably isn't controversial to suggest that the best music is a marriage of passion and skill. On Try To Be Hopeful, everything we knew and liked about The Spook School is back again, but is bigger and better this time around. The hooks are plentiful and well defined, the noise is bigger, the nuances better constructed, and the social-political messages near and dear to their hearts are more upfront. And when a band is as good as this Edinburgh quartet, this all adds up to a top flight pop album. Thematically the album addresses issues of gender identification, stereotypes and narrow expectations. The commentary is clear-eyed, blunt, and at times biting. But the delivery is declarative rather than complaining, resulting in a message that is bold and hopeful. Musically, the guitars bristle, buzz and crunch in a satisfying fashion. This is a burly sound that should bring to mind The Buzzcocks and The Wolfhounds -- fist pumping noise pop that commands your feet to move. Try To Be Hopeful is out now via Fortuna POP! The Spook School is Nye Todd, Adam Todd, Anna Cory, and Niall McCamley.